The more you praise and celebrate your life, the more there is in life to celebrate. This is what we think and do here in Panoramic Universal Ltd. The praise and the response we received for the New Celebration party- Jalsa, held at our Hotel United-21 Thane has induced us to give you more reasons to celebrate. 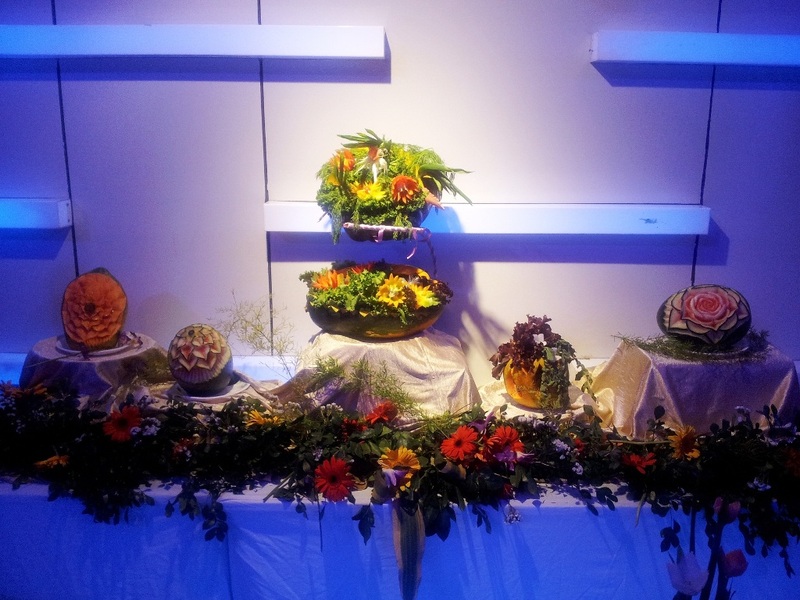 Throughout, last year we organized food festivals which left your taste buds carving for more. Even this year you can expect the same with many more festivities to be organized in Hotel United-21, Thane. We have planned a Rajasthani Food Fest at our Hotel United-21 Thane from 20th Jan till 29th Jan 2012. You can enjoy all delicious and mouthwatering Rajasthani dishes at an affordable cost of Rs 499/- plus taxes at our Spices and Sauces Restaurant. After the huge success of last year Malvani food and Biryani fest, you won’t want to miss out this food fest. 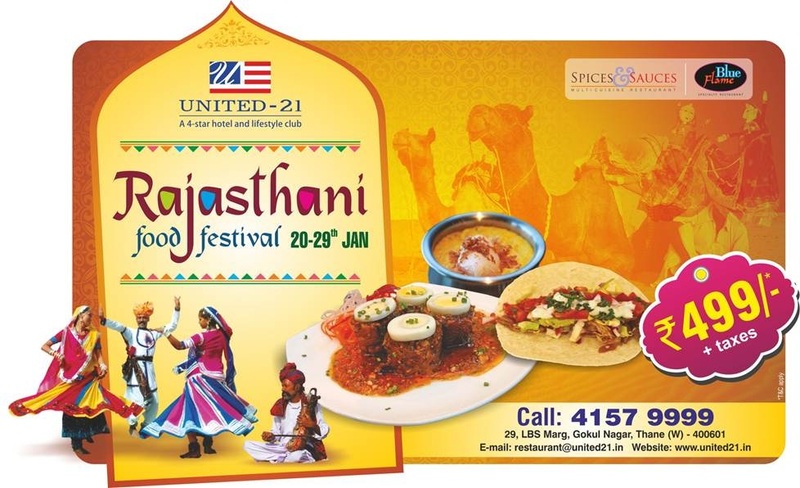 You can experience their cultural richness by way of their scrumptious food, this January at Hotel United-21.